How Do I Choose the Right Hair Color? Finding the right color was never easier. Simply select one of the four color options bleow to find the right color for you. If you have a question about matching your color, please email us at colors@lace-front-wig.com We usually reply within 1 business day. You can also call us at 1-888-424-7396 to speak with a hair color expert. Important Note: When selecting a color, keep in mind, an exact match may not be possible. Try blending a color that is slightly lighter or darker than your own hair, as it is likely to look more natural and will add depth and variance to your color. Please Note: Depending on you screen resolution, colors may slightly vary. If you need the help of a qualified color specialist, send a hair sample or a piece of fiber from your favorite wig or and let a professional find the perfect color blend for you. Finding the perfect color for you is easy with us. Nect, send us your hair sample to the address listed on the form and let us find the perfect color match for your hair. You can access our Hair Sample Form for printing by clicking here: View and Print Hair Sample Color Form. In case you are unable to view our Hair Sample Form, you can download Adobe Acrobat Reader below. 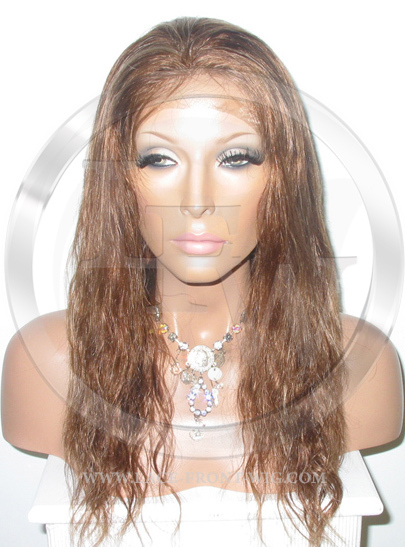 This is a great option for frequent wig and hairpiece wearers, and makes changing colors a breeze! It is also fun to share with friends and family. Simply follow the link below to add the color ring to your shopping cart and complete checkout. Color rings that can be purchased make choosing the right hair color easier. Don't want to buy a color ring? Get one on loan and return it for store credt! 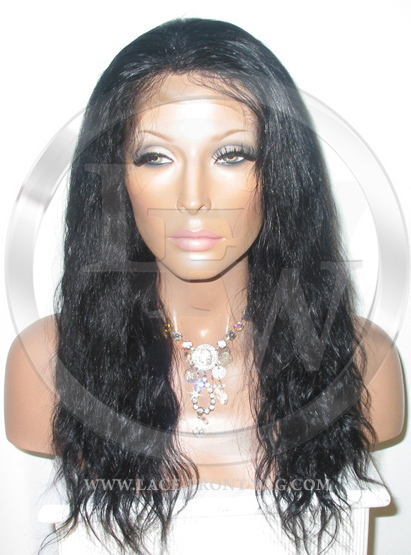 Lace-Front-Wig.com has made viewing a color ring easy with our "Color Ring Loan Program!". You can now be assured that your new wig and/or hairpiece will be exactly the color you want! Add the hair color ring to your shopping cart. Pay for the color ring with your credit card. (This transaction is simply a deposit payment to ensure that the color ring will be returned to us). Return the color ring within 14 days of receipt and get store credit to make a purchase. Please make sure that the color ring is returned complete. Swatches are numbered on each color ring and counted upon return. If swatches are missing from ring, be advised that you have purchased that color ring and lost the right to be refunded on your deposit. If you decide to keep the color ring, you may do so by informing us or simply keeping the color ring past the 14 day time frame.